Bloomberg — The selloff that has erased $250 billion from the value of technology shares is threatening to end the industry’s longest stretch of uptrend in more than two decades. 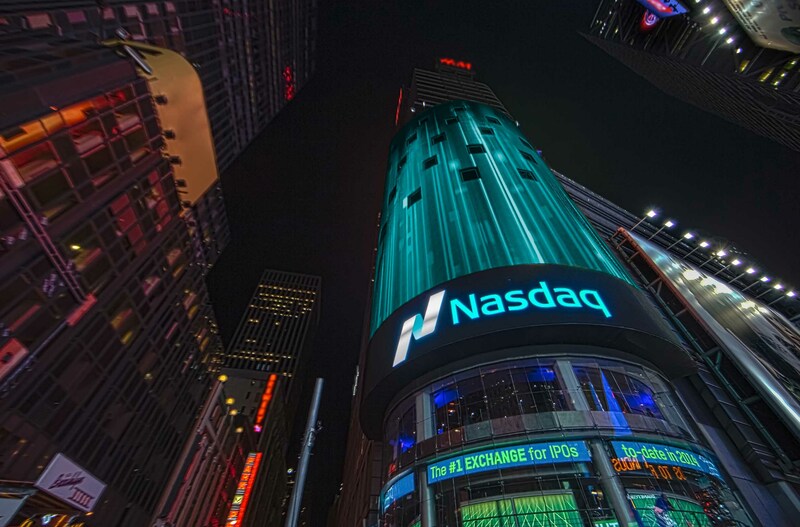 The Nasdaq 100 Index dropped almost 1 percent to 5,676.48 as of 11:30 a.m. in New York, resuming a slump that started last Friday when investors exited 2017’s best-performing stocks. Down 3.5 percent since, the decline put the index on the edge of breaking its 50-day moving average, currently 5,631. It’s stayed above the threshold for 131 consecutive days, the longest stretch since 1995. Selling that pummeled Facebook Inc., Amazon.com Inc., Netflix Inc., Google parent Alphabet Inc., Microsoft Corp. and Apple Inc. for the fourth time in five days also represented the biggest failure for buy-the-dip since February 2016, going by one-week returns after a 2 percent drop in the Nasdaq 100. The last two times when prolonged stretches of above the 50-day average ended, tech shares did poorly in the next few months. 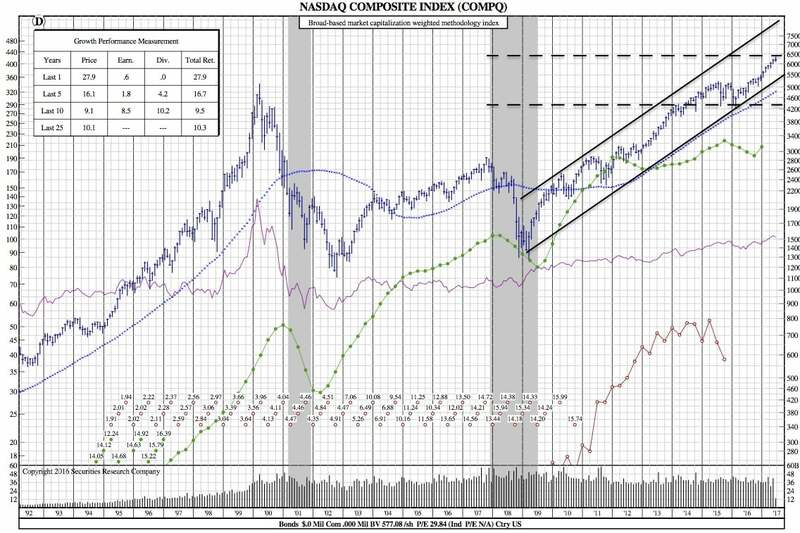 In September 1995, when a 166-day run of above that technical level came to a stop, the Nasdaq 100 was flat in the ensuing one and three months. That compared with average gains of 1.3 percent and 3.9 percent, respectively, for any such period. The index dropped 13 percent in one month and 16 percent three months later when an eight-month stretch of bullish trends ended in July 1986. Reasons for the downdraft, which took hold on a Friday afternoon and re-accelerated after Wednesday’s Federal Reserve press conference, remained elusive, ranging to everything from systematic selling by quantitative traders to equity divestitures by central banks. Besides Janet Yellen’s surprising hawkishness Wednesday, one proximate cause might have been analyst commentary Thursday on Google’s owner. Alphabet shares didn’t have a single downgrade between September and March, and even then, when Pivotal Research analyst Brian Wieser turned more cautious on the stock, the market barely noticed. The reaction was different Thursday after Canaccord Genuity analyst Michael Graham, historically bullish on the so-called FANG stocks, struck a note of skepticism. A bull on Alphabet since 2011, he cut his recommendation to hold saying the past two year’s growth will be hard to repeat.